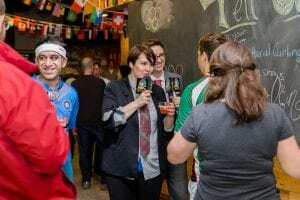 What happens when the Partners Club, the Wine Club and the Data Analytics Club walk into a bar (or a co-working space in this situation)? 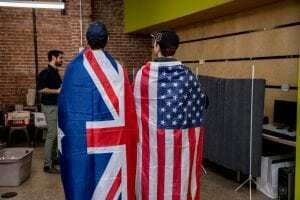 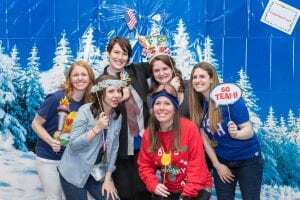 A Winter Olympics themed Red & White (and Blue) Party of course! 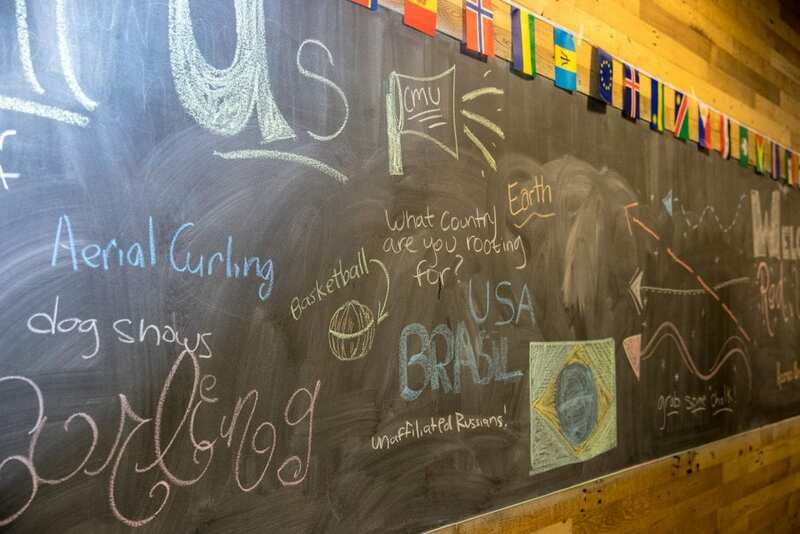 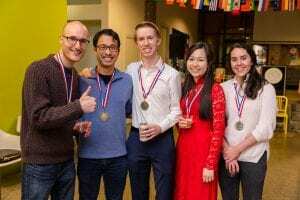 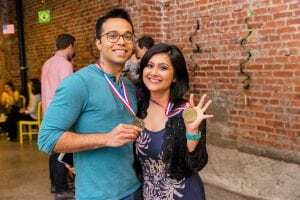 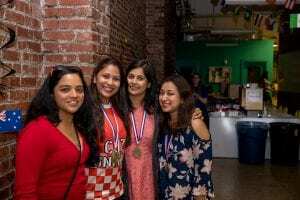 With food and wine from around the world, super cool (pun intended) costumes, and real medals for all, the party was a great way for students and partners to end mini 3 and get ready for spring break. 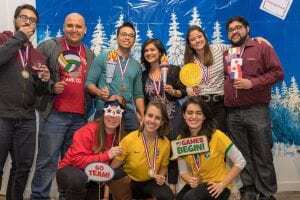 Keeping with tradition, the party rocked a fun photo booth with Winter Olympic props that everyone enjoyed immensely. 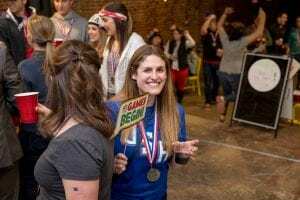 Taking things up a notch, a special Snapchat filter and hashtag (#teppergoesforgold) were also created to keep social media abuzz.